A Jacksonville worthless check charge can be a misdemeanor or a felony depending on the amount of the check. If the amount is for $150 or more, the crime is a third-degree felony. Anything less than that is a first-degree misdemeanor. If you have been charged with writing a bad check in Jacksonville, Florida or the surrounding areas, contact a Jacksonville Worthless Check Attorney. 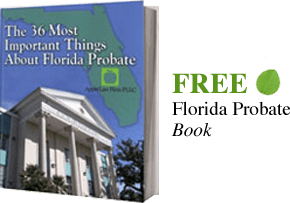 An attorney can contact the State Attorney Office and, depending on your circumstances, help you dispose of the Jacksonville "bad check" case in a fashion that is favorable to you.